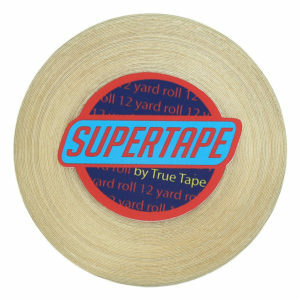 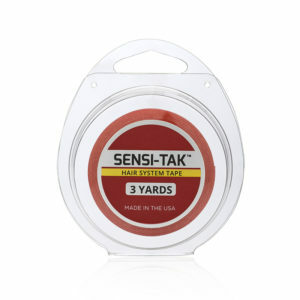 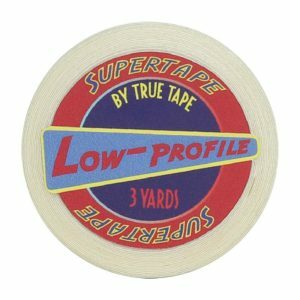 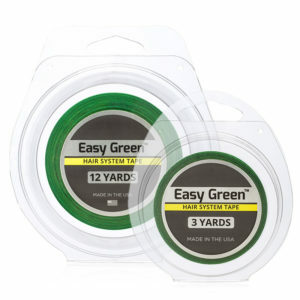 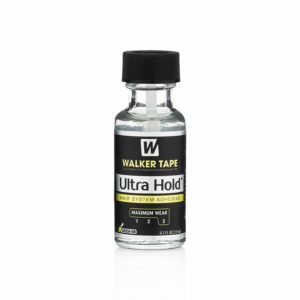 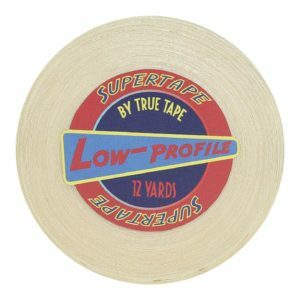 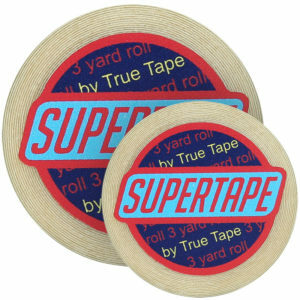 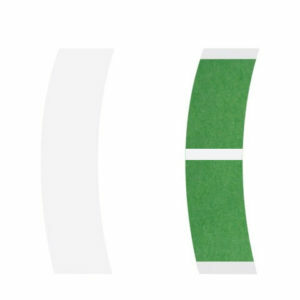 Genuine UK stockist of leading brand hair system and wig tape and adhesive manufacturers including Walker Tape, True Tape, SuperTape and Professional Hair Labs, for attaching your hair system or wig from one day up to 6 weeks. 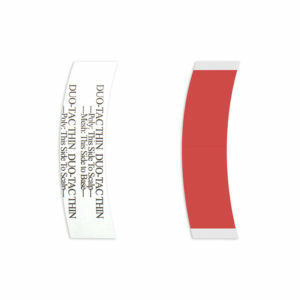 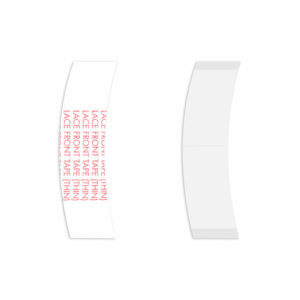 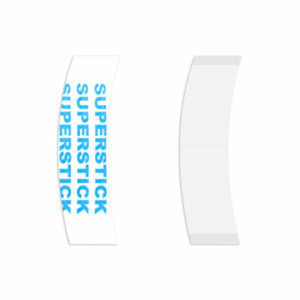 Holistique has a wide range of hairpiece blue, red and clear liner tapes in rolls, contours and mini tabs, to bond lace, poly or skin material wigs and hair systems, including Lace Front, Ultra Hold, Pro-Flex II, No Shine, Sensi Tak, Superstick, 1522, Base Tape and Natural Hold. 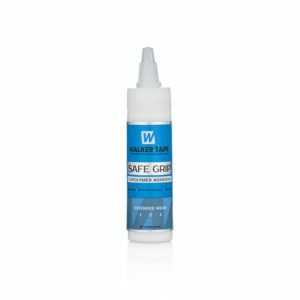 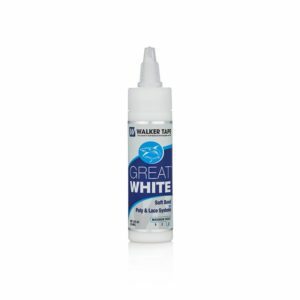 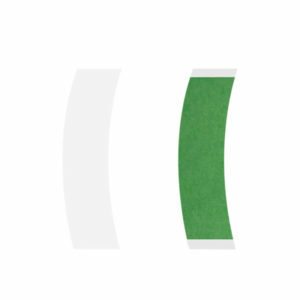 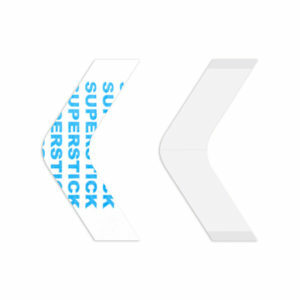 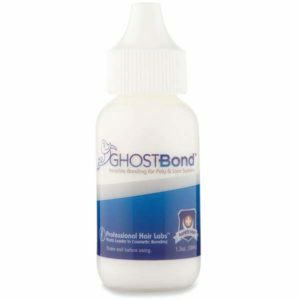 Adhesives, glues and bonds include: Ultra Hold, Mity-Tite, Great White, Safe Grip, Ghost Bond and Ghost Bond XL. 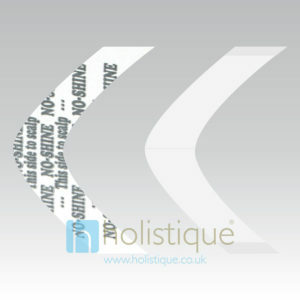 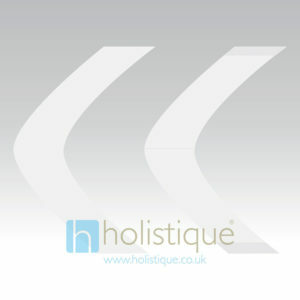 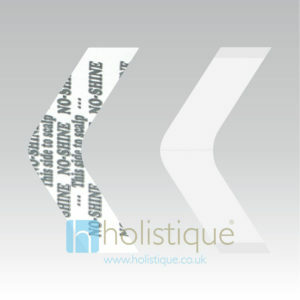 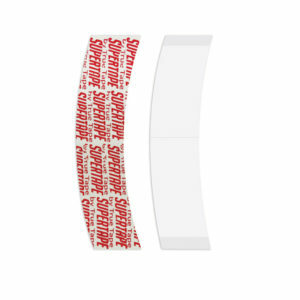 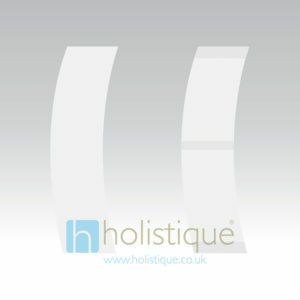 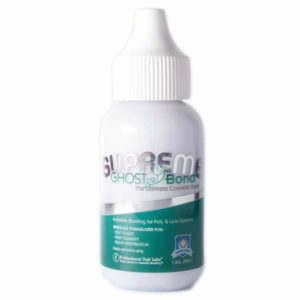 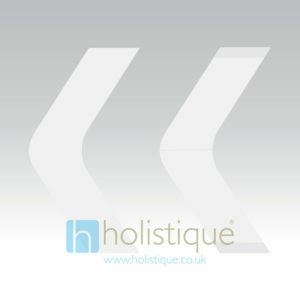 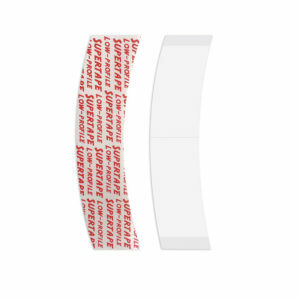 NEW Ghost Bond Supreme - the ultimate cosmetic bond. 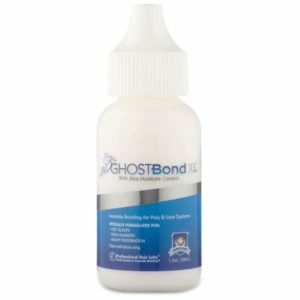 Invisible bonding for poly and lace wig and hair systems. 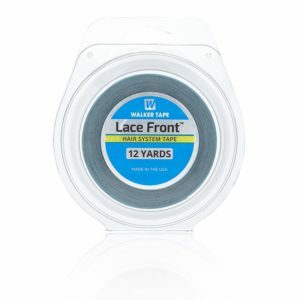 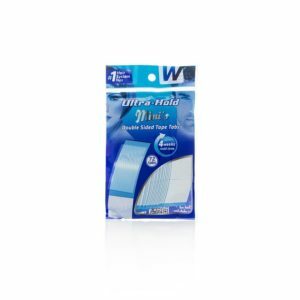 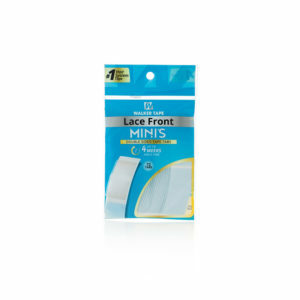 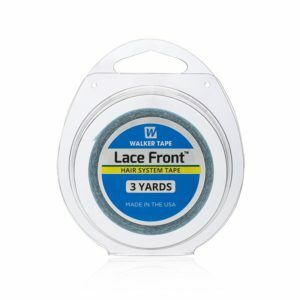 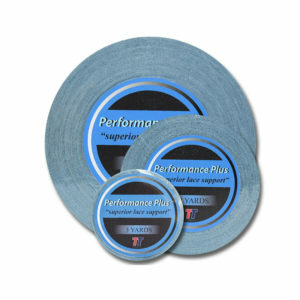 Walker Tape Lace Front Support Tape (Blue Liner tape) is by far our most popular hair system tape. 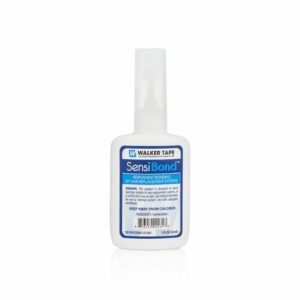 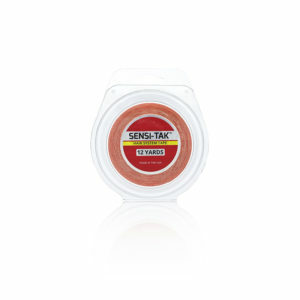 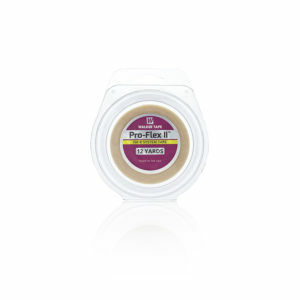 With its dull finish and an amazing 2-3 week hold everyone who uses it - loves it. If you haven't tried it we highly recommend it! 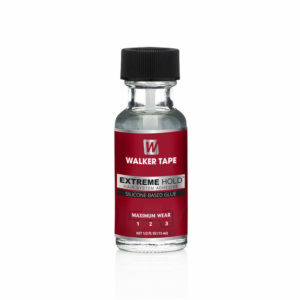 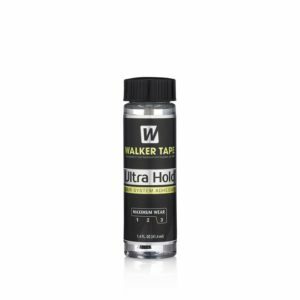 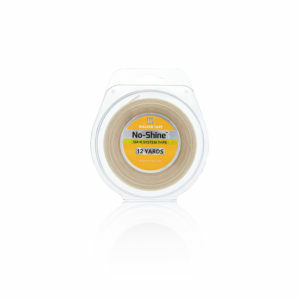 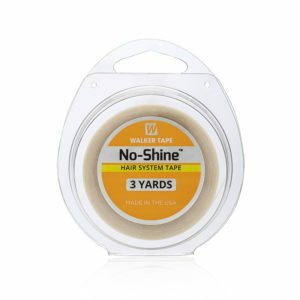 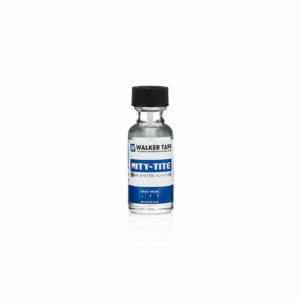 Pro Flex II Hair System Tape Roll by Walker Tape is a very popular Hypoallergenic Hair Replacement System Tape. 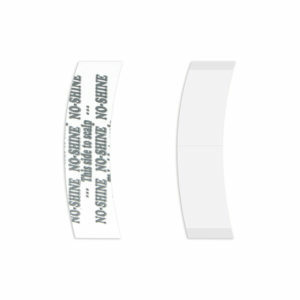 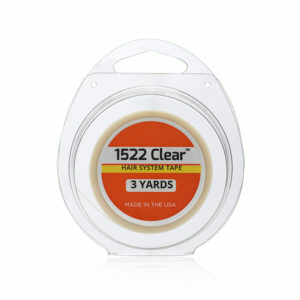 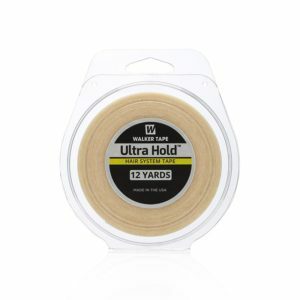 It's made with Urethane, which makes for a very flexible bond. 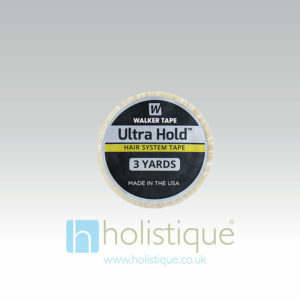 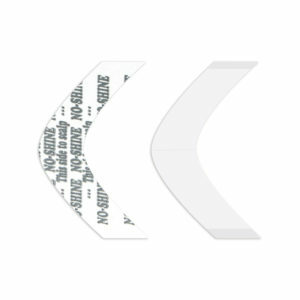 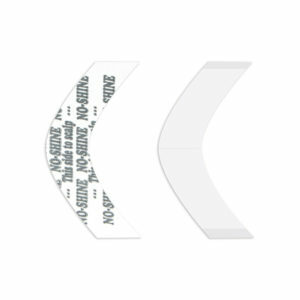 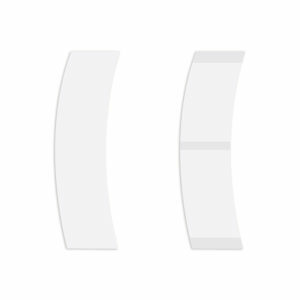 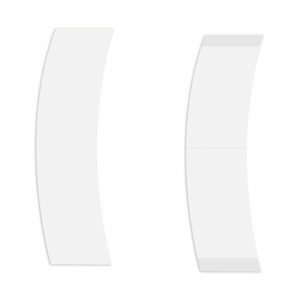 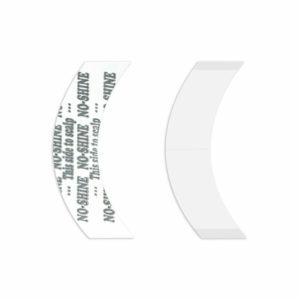 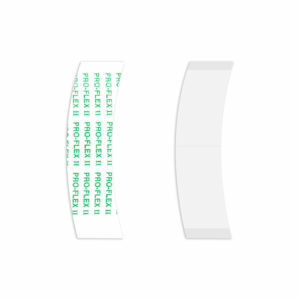 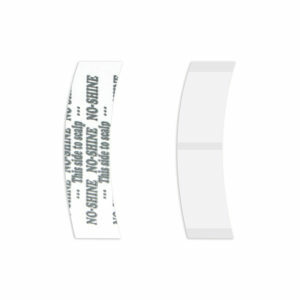 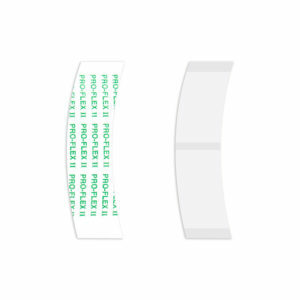 Pro-Flex II Hair System Wig Tape Roll by Walker Tape is a very popular Hypoallergenic Hair Replacement System Tape. 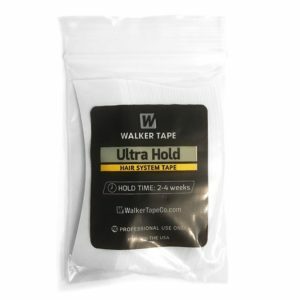 It's made with Urethane, which makes for a very flexible bond. 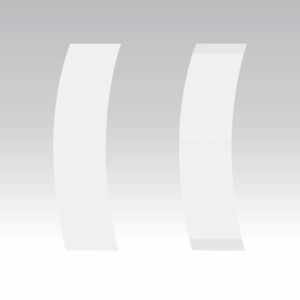 NEW Demension. 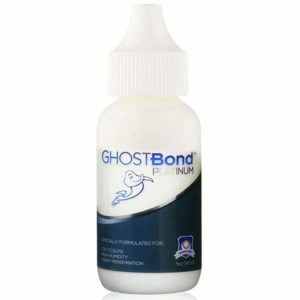 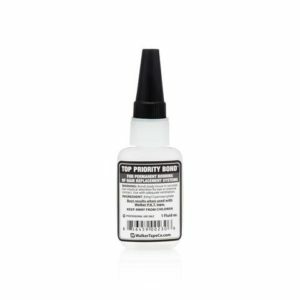 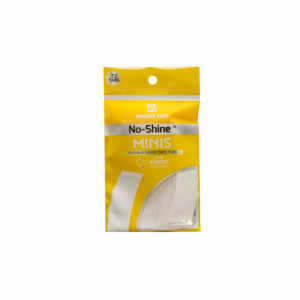 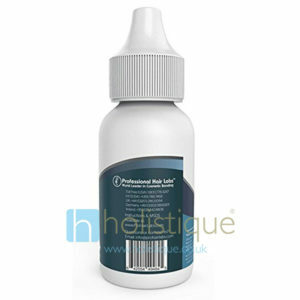 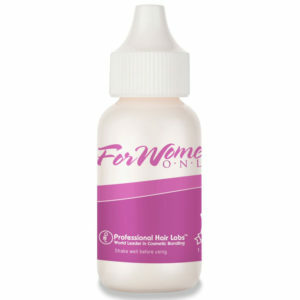 Invisible, skin safe, copolymer, non-toxic, water based adhesive bonding for poly and lace wig and hair systems.